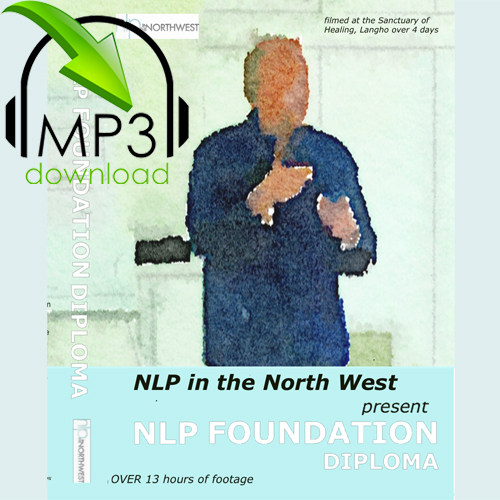 This is an audio recording of a four day NLP Foundation Diploma held over two weekends. It is intended to help listeners develop and deepen their awareness, understanding and knowledge of NLP. People new to NLP will discover the models that underpin the topic, and learn about some of the frameworks and techniques that make it such a useful approach to managing how we ‘tick’, to handling relationships better, and to improving performance. This is an audio recording of a four day NLP Foundation Diploma held over two weekends. It is intended to help listeners develop and deepen their awareness, understanding and knowledge of NLP. 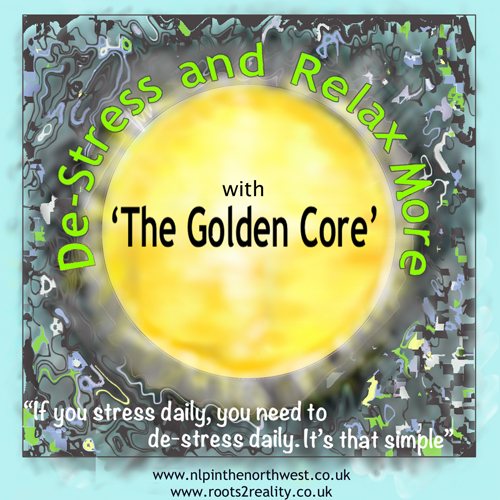 Chris Grimsley, the trainer, is founder of NLP in the Northwest, and has delivered this programme over 140 times, and to over 3000 people in total. Chris has a reputation for training NLP in a down to earth, plain English way. His use of practical illustrations, examples, and humour make it both easy to understand and enjoyable. People new to NLP will discover the models that underpin the topic, and learn about some of the frameworks and techniques that make it such a useful approach to managing how we ‘tick’, to handling relationships better, and to improving performance. 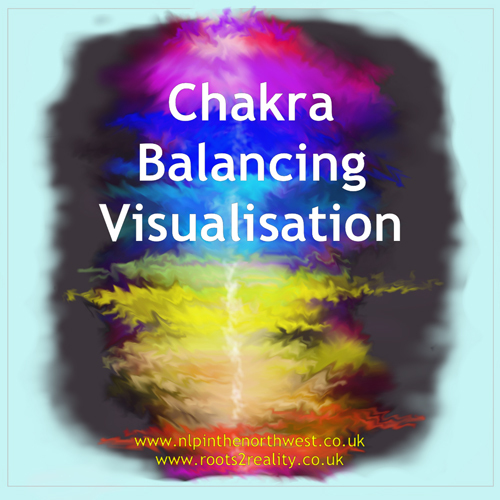 Those who have already attended some training can revisit the material, fill in any gaps and deepen their understanding. The recording includes some activities and demonstrations that direct course participant’s attention to their internal world. For the sake of safety these tracks should only be listened to if it is safe for you to take your own your own attention inward. There is a warning message before each of these tracks. When you hear it, please pause the recording or skip to the next track if you are driving, using machinery or doing any other activity that requires your full attention. This audio programme will help you to develop your awareness, understanding and knowledge of NLP. To develop and refine the practical skills, and experience the power of being guided through NLP techniques, there is no substitute for the opportunities to practice and get feedback that training courses offer. Apple iPhone & iPad users please note that this audio download will not download directly to your devices. You must first download the audio file (zip file) to your desktop/laptop and then unzip (extract) the mp3 files. Once you have unzipped the files and saved them in a safe place (My Documents>My Music), you need to copy the files to your iTunes library. Next you need to connect your Apple device to the PC and sync or copy over the files to you device. Now disconnect your device and enjoy! 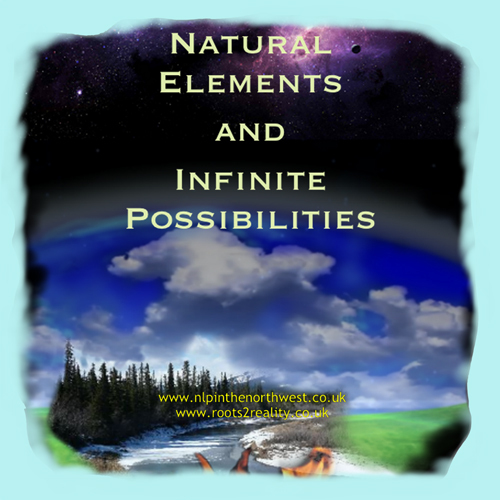 If you need any assistance during the download process or if you have any questions before downloading, please contact us at info@nlpinthenorthwest.co.uk.